Rarely available - especially at this price!! 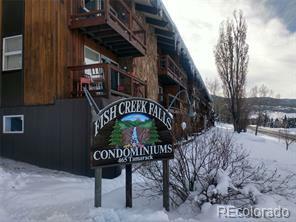 Incredible opportunity to buy a 2 bed, 1442sf unit between town and the mtn and give it your own personal touch. 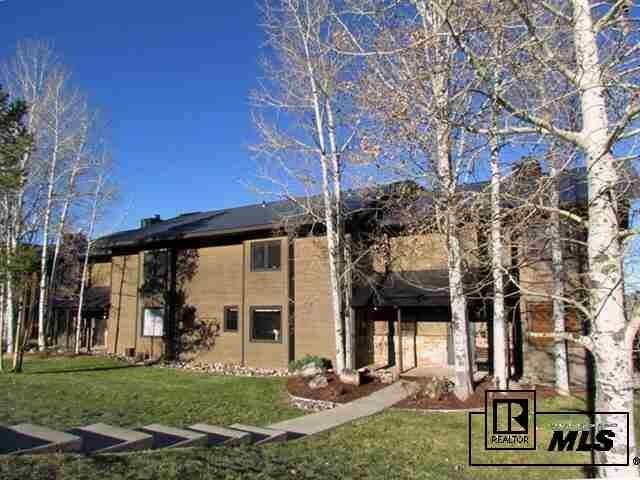 Large bedrooms with walk in closets, bathroom with double sinks, full washer/dryer, newer hot water heater, views of the valley, gas fireplace, open kitchen and dining area. Pets allowed and long term rentals.